If you had to choose one word to describe the world you want children to grow up in, what would it be? Safe? Understanding? Resilient? Compassionate? As parents and caregivers of young children, we know what we want for our children, but not always how to get there. Many children today are stressed by academic demands, anxious about relationships at school, confused by messages they hear in the media, and overwhelmed by challenges at home. Young children look to the adults in their lives for everything. Sometimes we’re prepared... sometimes we’re not. 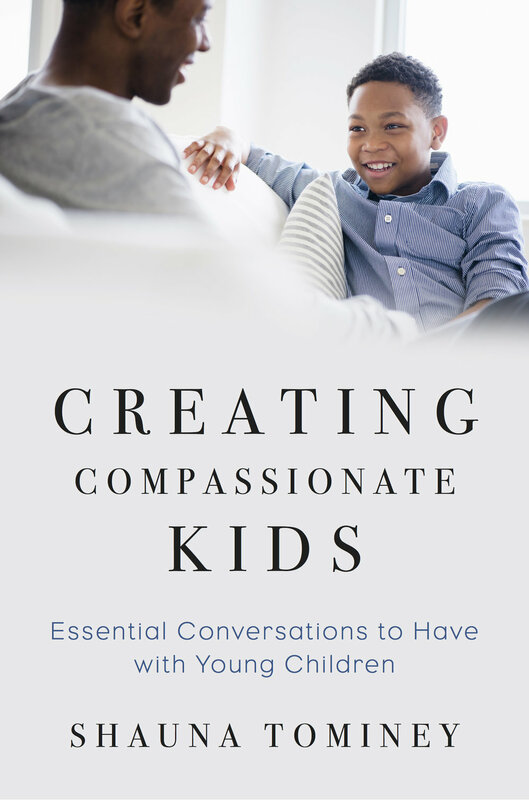 In this book, Shauna Tominey guides parents and caregivers through how to have conversations with young children about a range of topics-from what makes us who we are (e.g., race, gender) to tackling challenges (e.g., peer pressure, divorce, stress) to showing compassion (e.g., making friends, recognizing privilege, being a helper). Talking through these topics in an age-appropriate manner—rather than telling children they are too young to understand—helps children recognize how they feel and how they fit in with the world around them. This books provides sample conversations, discussion prompts, storybook recommendations, and family activities. Dr. Tominey's research-based strategies and practical advice creates dialogues that teach self-esteem, resilience, and empathy: the building blocks for a more compassionate world. The book takes you through everything you need to know about using self-regulation principles during circle time, in literacy and math instruction, and during gross motor and outdoor play. 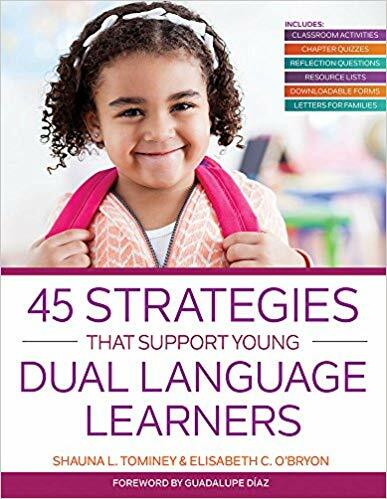 Each chapter includes a solid research base as well as practical, developmentally-appropriate games, songs, and strategies that you can easily incorporate in your own classroom. With Stop, Think, Act, you’ll be prepared to integrate self-regulation into every aspect of the school day.